JOIN US ON APRIL 9, 2016! For the sixth consecutive year! during a weekend of Holotropic Breathwork. 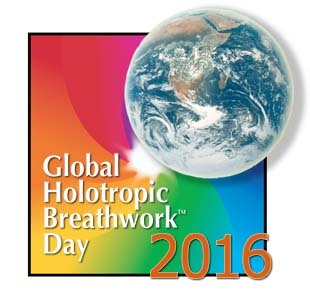 On Friday April 8th, 2016, there will be a FREE Introductory on Holotropic Breathwork will be given from 6:45 pm to 9:00 pm. The talk is open to anyone that is interested in finding out more about Holotropic Breathwork, as well as preparation for those attending the workshop that are new to the work. Returning participants are welcome to attend if they would like to use it in preparation. Please RSVP if you would like to attend the talk !